Day Out lineup and supported Jamiroquai on the U.K.outfit&#39;s 2002 Australian tour. 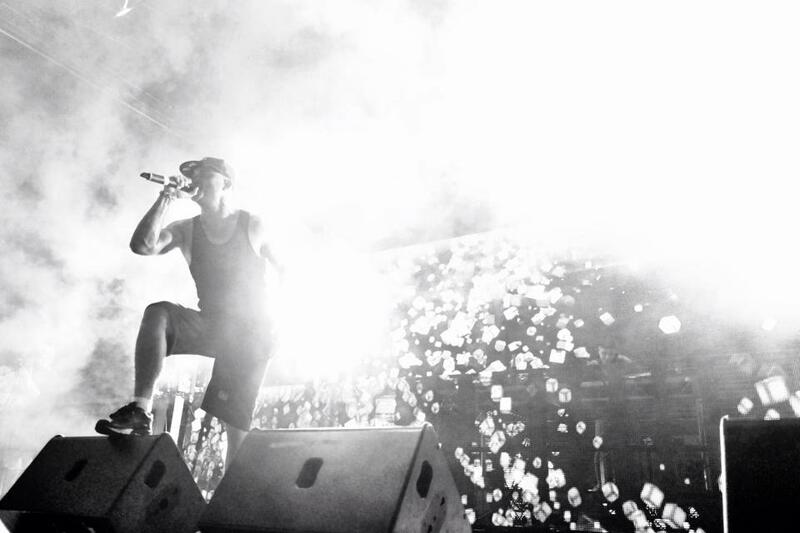 Shureshock and Kid Kenobi were recognized as Australia&#39;s premier MC-DJ tandems. dialects threatened with extinction through the use of music and dance.